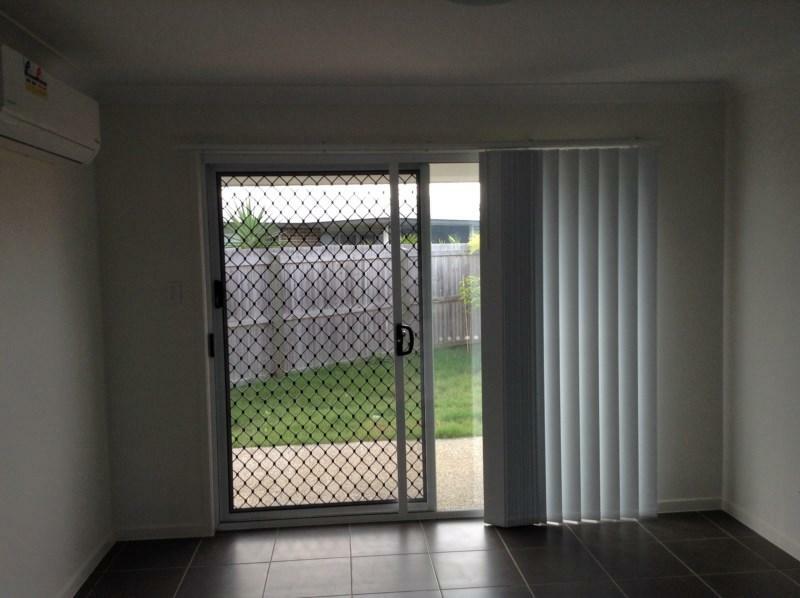 This apartment is in the Caboolture neighborhood in Brisbane. 16 Poole Court has a Walk Score of 4 out of 100. This location is a Car-Dependent neighborhood so almost all errands require a car. 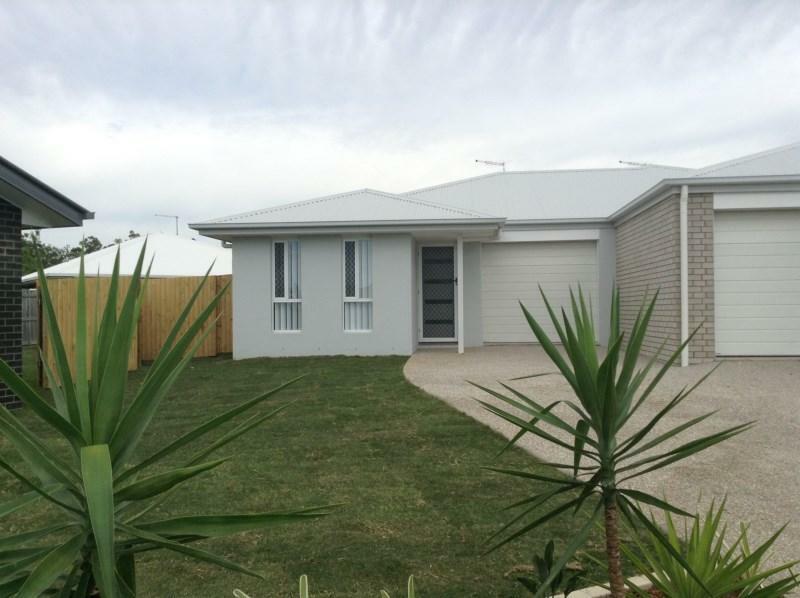 This two bedroom Duplex has its own fenced back yard for privacy. 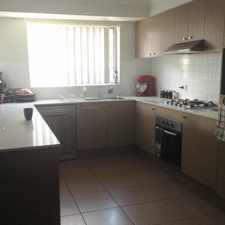 - Open plan tiled kitchen/dining/living. - Ceiling fans and single remote LUG. - Located in a quite cul-de-sac. Arranging an inspection is easy. Please see below instructions depending on which website you are using to ensure you are instantly informed of updates regarding your inspection request/booking. It is important that you register your interest using the steps above to ensure you are advised of new inspection times and changes to inspection times. Explore how far you can travel by car, bus, bike and foot from 16 Poole Court. 16 Poole Court has minimal transit which means it is possible to get on a bus. 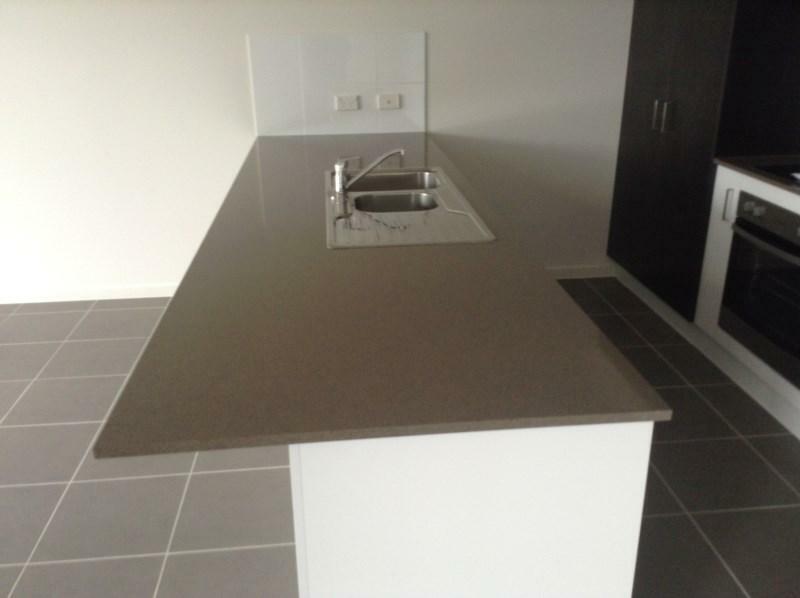 View all Caboolture apartments on a map. 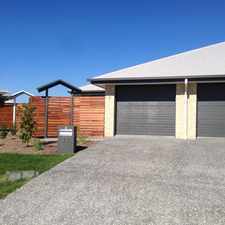 4 BEDROOM HOME IN CENTRAL LAKES!! 2 Story 2 Bedroom Unit Close to Everything! 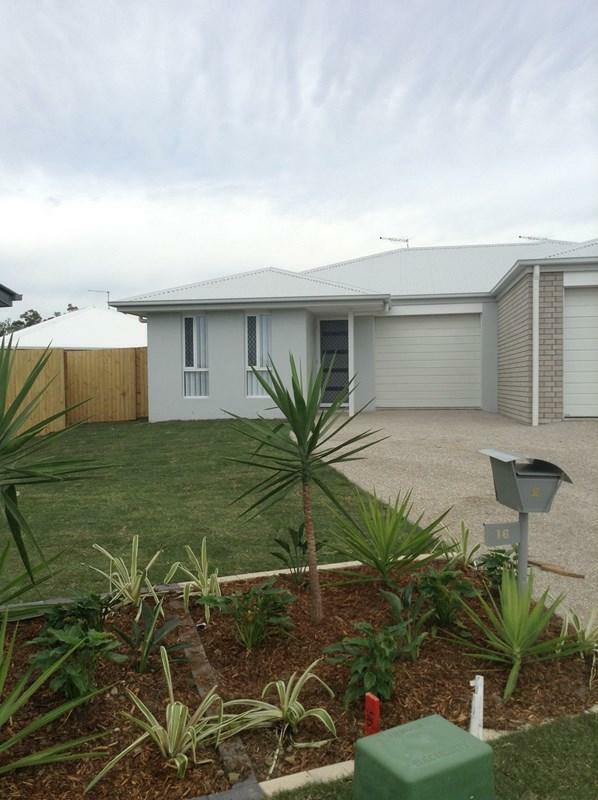 16 Poole Court is in the Caboolture neighborhood. Caboolture is the 226th most walkable neighborhood in Brisbane with a neighborhood Walk Score of 33. LARGE BLOCK - BACKING ONTO PARKLAND!! Executive Family Home With a Pool! 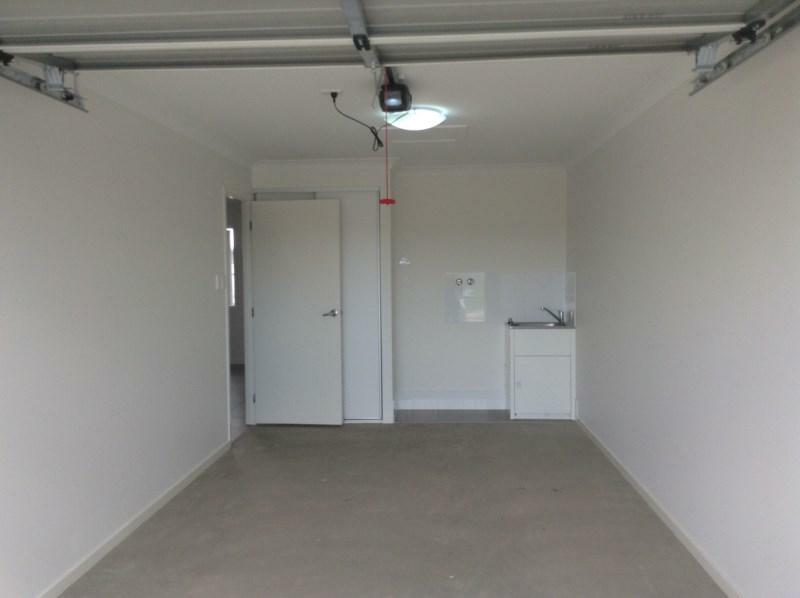 Secure Comfort and Quiet Convenience in this Low Maintenance Unit. 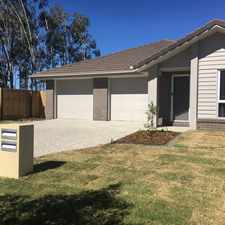 REFURBISHED HOME - BUS ACCESS CLOSE AND 1.1KM TO CABOOLTURE CENTRAL !! 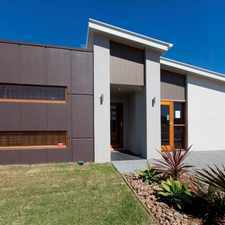 FOUR BEDROOM HOME IN BELLMERE! CENTRAL LAKES LOCATION ! ! All the comforts of home !!! 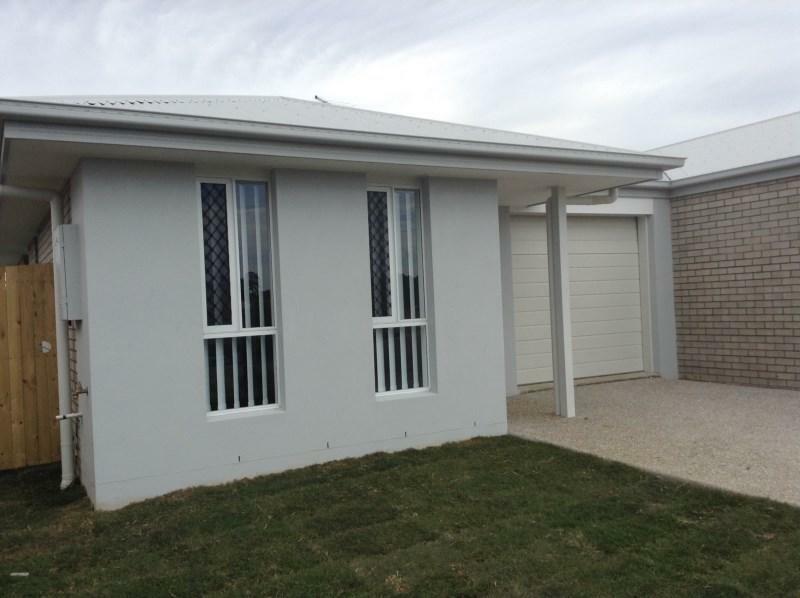 4 BEDROOM AIR CONDITIONED HOME!!! DON'T MISS OUT!! LOCATION LOCATION LOCATION! !